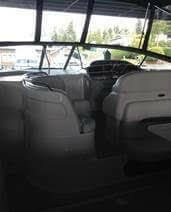 This vessel was SOLD on September 17. 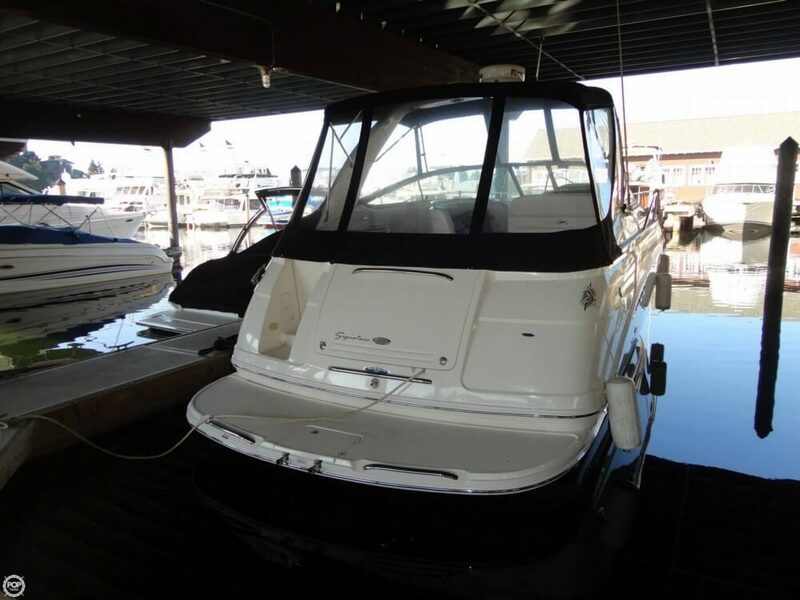 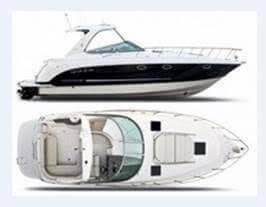 If you are in the market for an express cruiser, look no further than this 2005 Chaparral 350 Signature, just reduced to $120,000 (offers encouraged). 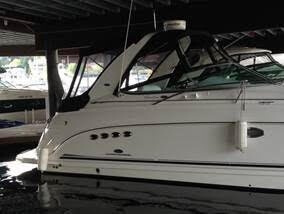 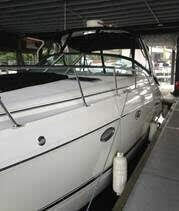 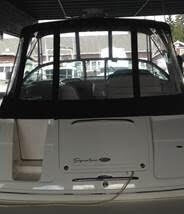 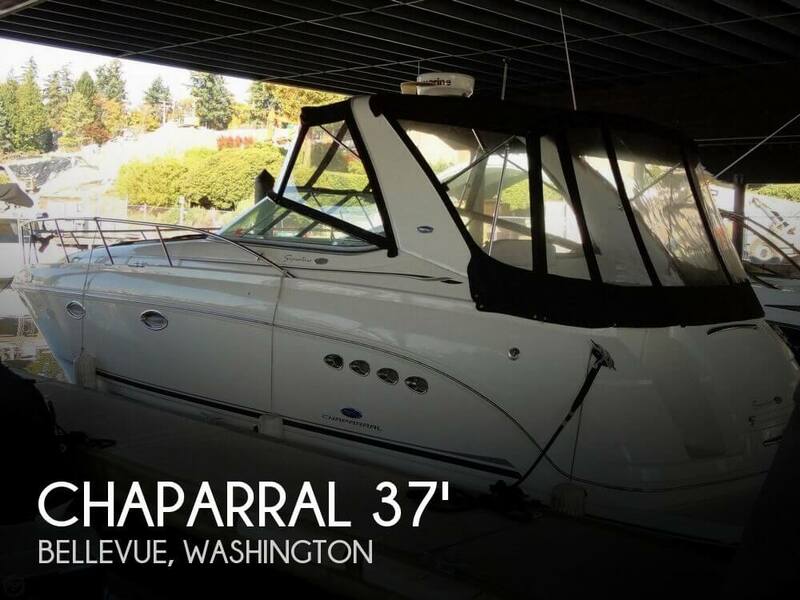 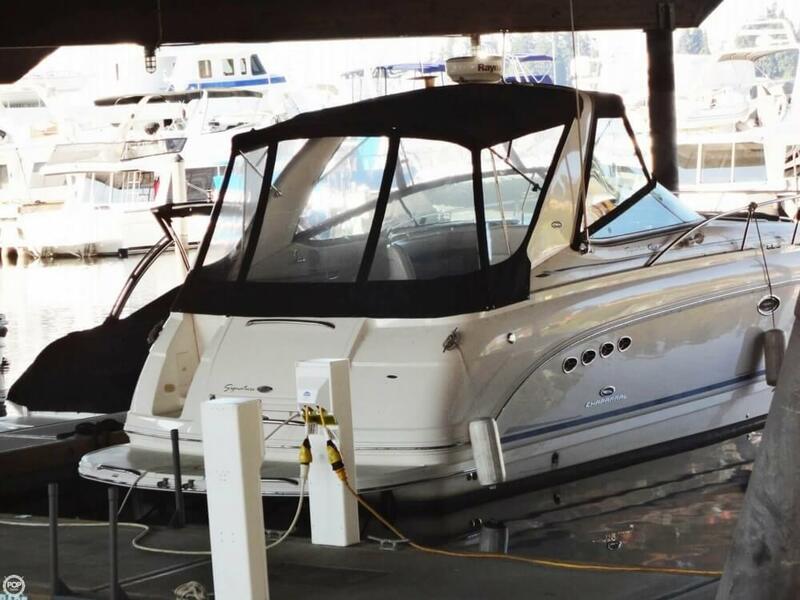 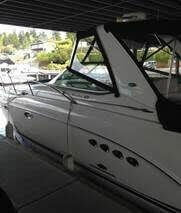 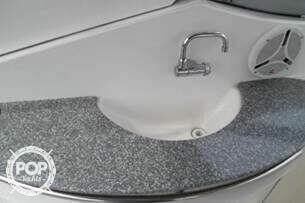 This vessel is located in Bellevue, Washington and is in good condition. 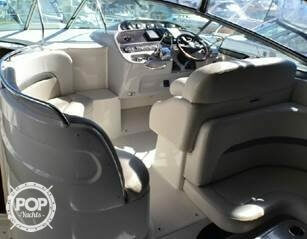 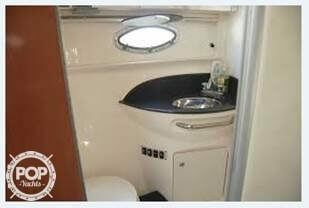 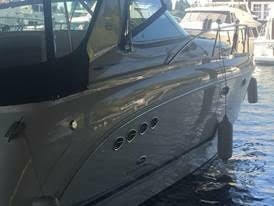 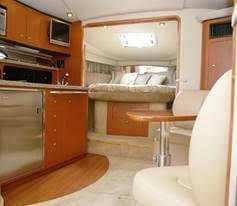 She is also equipped with twin Volvo Penta engines.